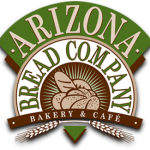 The Arizona Bread Company began in 1994 and immediately established itself as the premier bakery/cafe in Scottsdale Arizona. 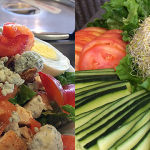 We are a fast casual artisan bakery offering breads, made from scratch soups, gourmet sandwiches and desserts in an engaging environment and featuring award-winning food. 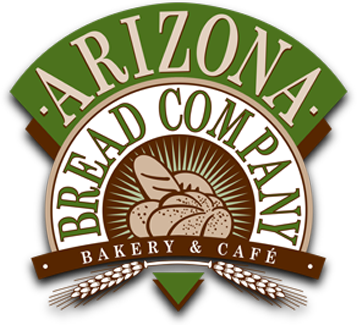 Arizona Bread Company uses only the freshest ingredients using no preservatives, additives, bases or conditioners. Every sandwich is prepared to order so it is served at its freshest. We have evolved into a rather unique niche offering alternatives to traditional fast food concepts. Arizona Bread has consistently been recognized as the premier purveyor of quality breads in the Metro Phoenix Area since 1994 as evidenced by our numerous awards and customer loyalty base.